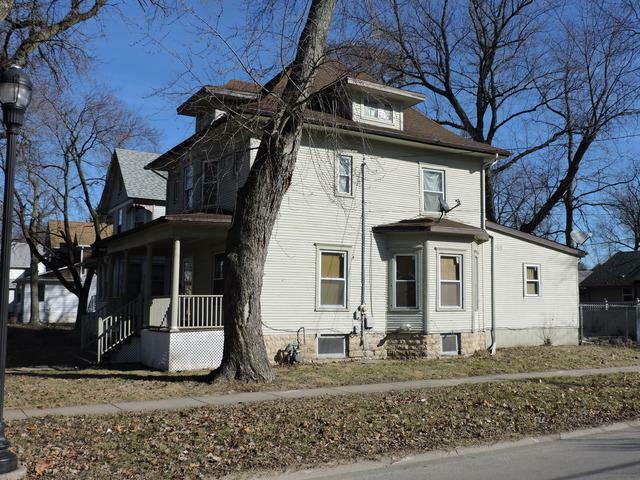 CURRENTLY RENTING FOR $950! Newer furnace! 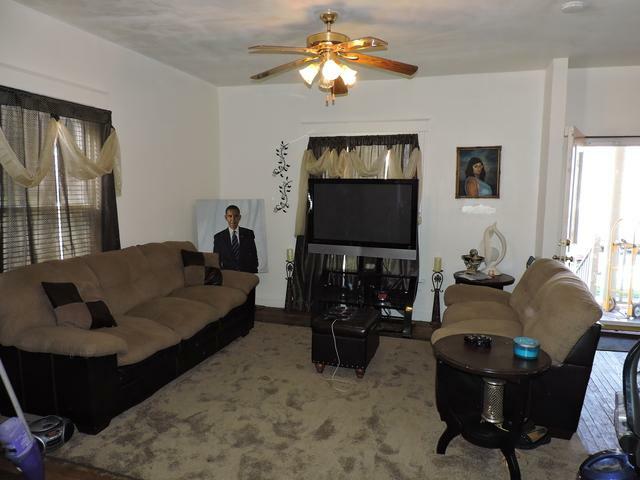 Great money maker here!This very large 4 bedroom could be rented for more. 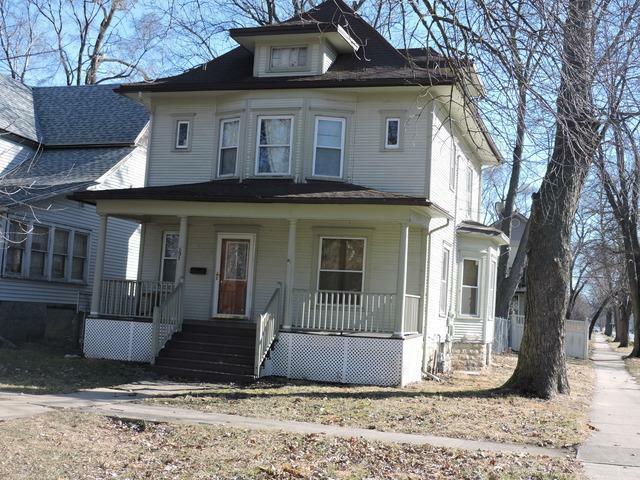 Features hardwood floors, chain link fence and front porch. Located near shopping and I57. 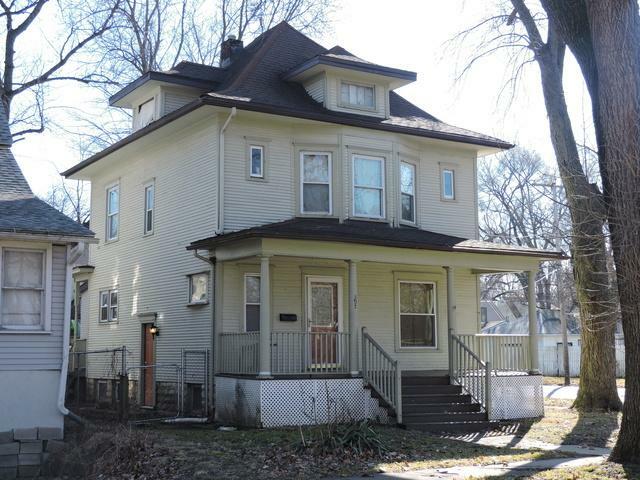 This home can be bundled with MLS #'s 10098332, 10098744 and 10135119 for greater savings!